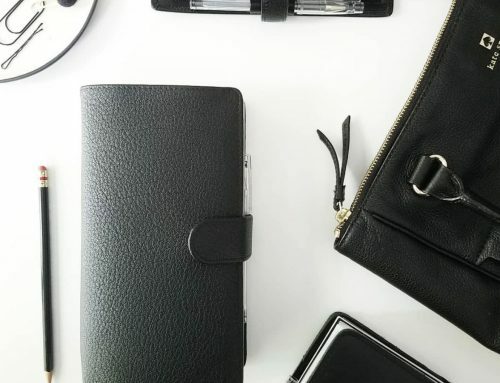 Olga shared the unboxing of her 2 VDS Custom Planners with us. Thank you Olga! 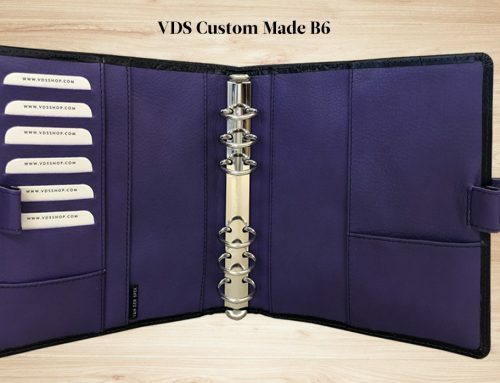 Additional Features: Gold rings, secretarial left and right, back pocket, ring protectors, 2 extra slip pockets. 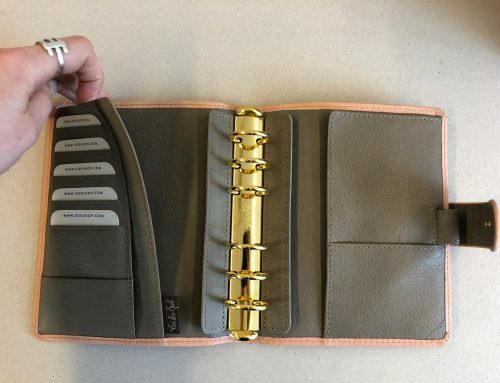 Additional Features: Gold rings, secretarial right, back pocket, ring protectors, 2 extra slip pockets, flyleaf, longer clasp, widened organizer.